You may not agree with this list, but here are the top 25 airing anime of 2016 (with courtesy of ‘MyAnimeList’)! The new season of Akagami no Shirayuki-hime has just recently aired on 12th January and it has already entered the 15th position of the top airing anime! 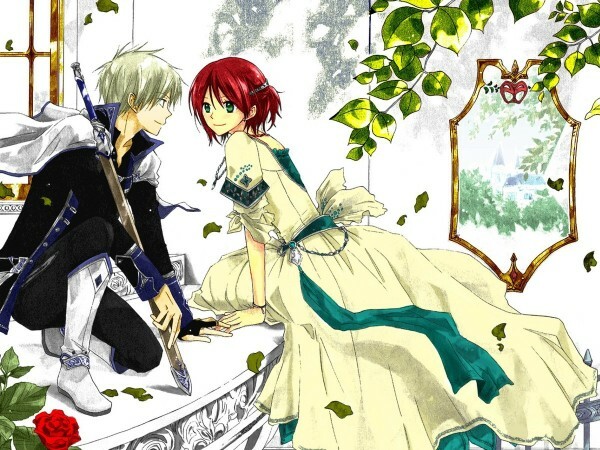 The second season of the anime follows the story of Shirayuki and Zen after they entered in a romantic relationship, and the obstacles that they will have to overcome together. Will their love triumph over all? Only time will tell! Be sure to catch the new episodes every Tuesday! 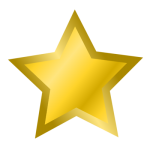 This new action-comedy based on the bald-head Superhero has been highly raved by many! 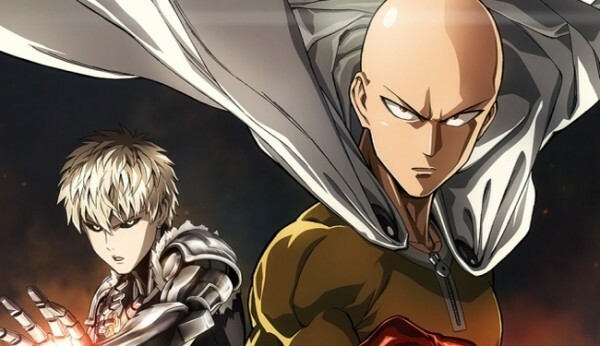 Even though the first season has just recently ended, there is One Punch Man Specials to keep you occupied till the creators confirm a second season of the anime series. 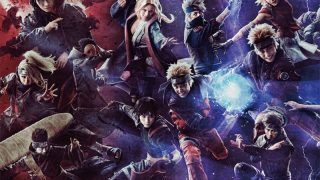 The anime is packed with intense action which are beautified by amazing graphics and coated with amazing soundtracks, hence it’s no surprise that One Punch Man is part of this list! 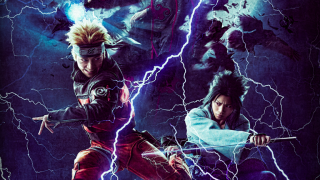 This shounen anime rates pretty high in every aspect. You’ve got action, comedy and even seriousness! Let’s not forget how tired we are of our heroes shouting each and every name of their ‘ultimate’ moves. 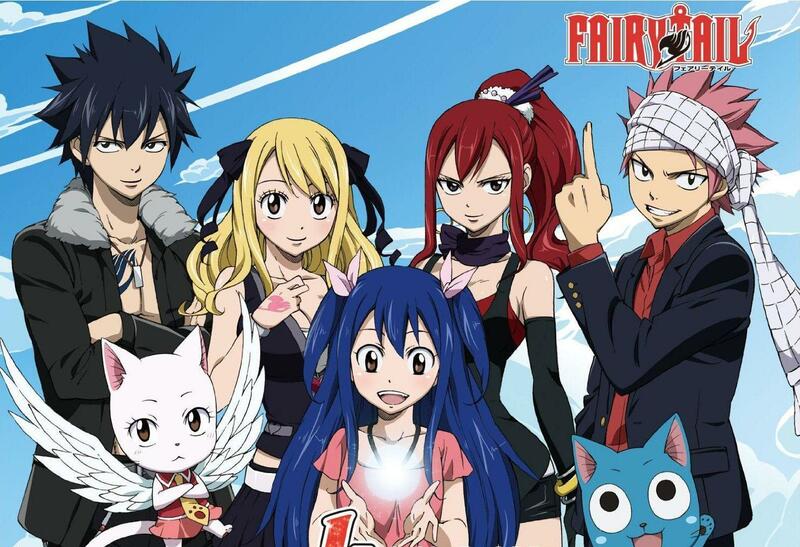 Fairy Tail gets straight to the point and throw random moves that catch you off-guard. 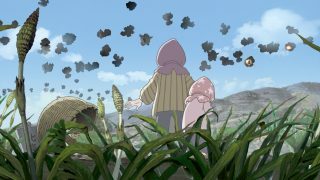 An anime not to be missed for both Shounens and other anime lovers! Class 3E of Kunugigaoka Middle School is about to begin their second semester with the same class assignment – to assassinate Koro-sensei before the end of the year! This anime series takes a satirical stab at the genre and transform it into a rather amusing series action-packed comedy of every day school life. 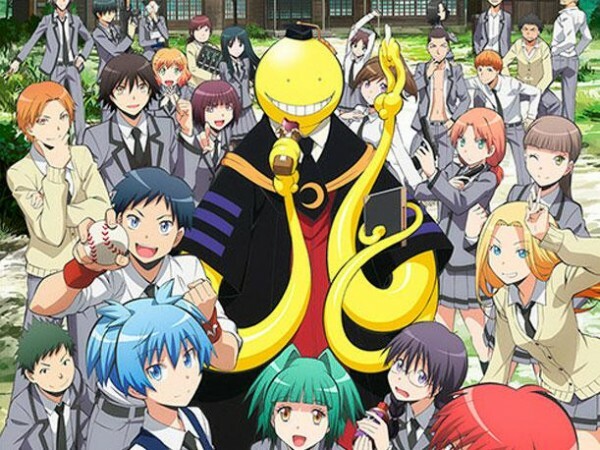 Will they be able to ~finally~ take down Koro-sensei despite the fact that he is the best teacher that they ever had? 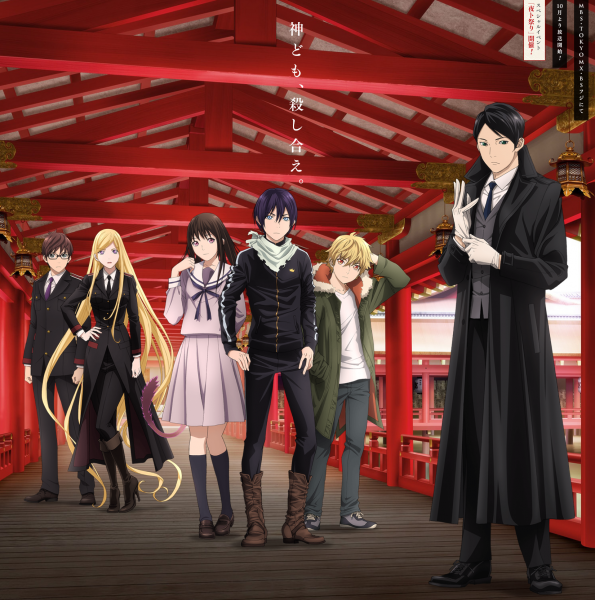 If you really liked the first season of Noragami, you’ll definitely be hooked onto Noragami Aragoto! 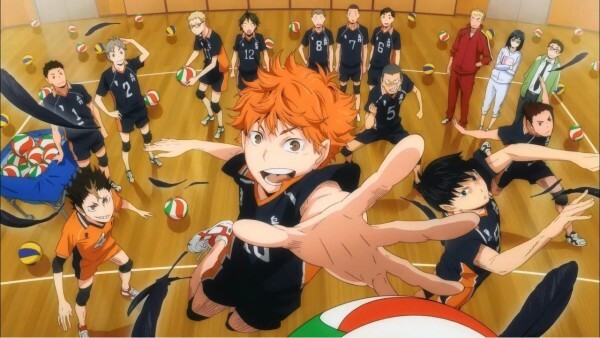 We at Otaku House definitely enjoyed the second season more than the first! The story of the second season is based on the initial premise, but is now divided into 2 major arcs to make the plot more interesting for you fans out there. Be sure to immerse yourself in the world of Yato, Yukine and Bishamon with Noragami Aragoto!